Most, if not all, of the crew cab style 2015 Ford F-150 trucks do not come with stake pockets in the bed rails. By checking the box below I acknowledge that my truck DOES have stake pockets. Yes, I have stake pockets! 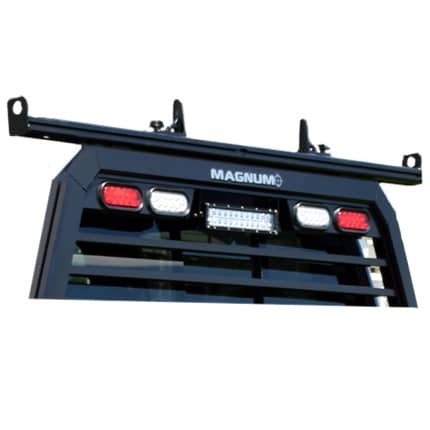 Need to install your Magnum headache rack without drilling holes in your work truck? We manufacture these custom stake pocket tie downs to provide you with an easy install solution for your truck rack or practically any other accessory that you might own. 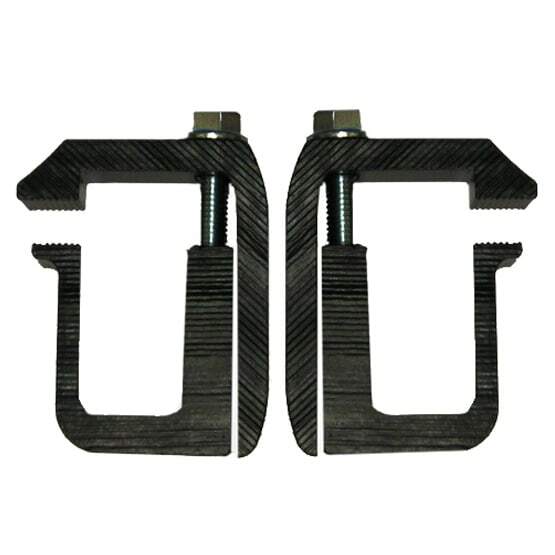 Maintain your truck’s value and minimize the possibility of opening the frame or body to rust while using this easy installation option to get the job done. Considered the best accessory installation system on the market, we include a set of stake pocket tie downs with every Magnum back rack purchased. Magnum manufactures these custom stake pocket tie downs that allow rack installation (or any other accessory that you might own) without drilling holes in your truck. This is the best accessory installation system on the market today. Note: A set of Stake Pocket Tie Downs is included with each Magnum truck rack purchase. 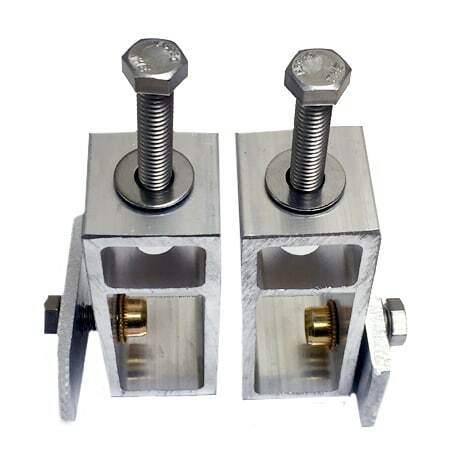 Two aluminum blocks that drop down into the truck’s stake pockets that are mainly used to mount the headache racks (see video below).